A graduate of the French Culinary Institute in New York and veteran of Blackberry Farms, Joe Cunningham is the chef at Knoxville’s French and Belgian-style Northshore Brasserie. His menu focuses on using local produce and ingredients from local farms to create classic dishes. Northshore is REAL Certified: Responsible Epicurean and Agricultural Leadership, a certification focuses on “holistic nutrition and environmental stewardship”. 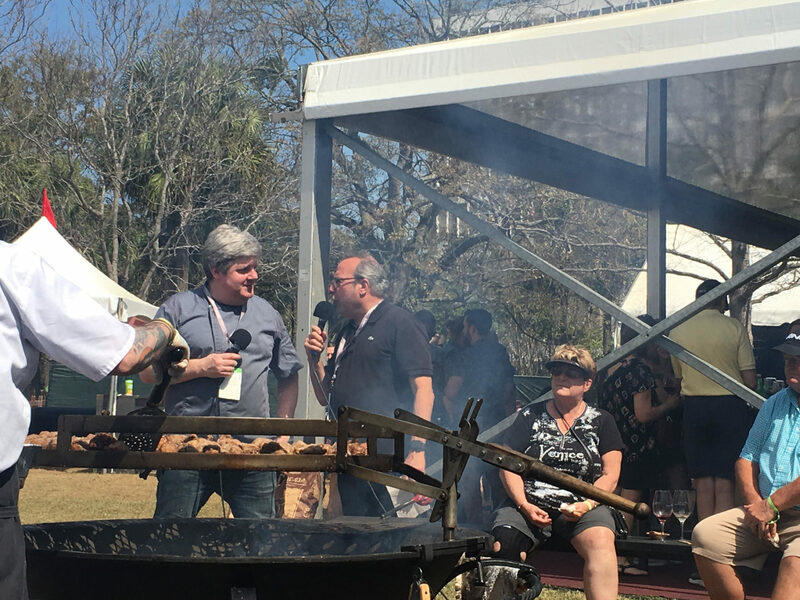 Sam Benrubi met up with chef Cunningham over the campfire to talk about what he’s cooking up in Charleston.